UA College of Continuing Studies. 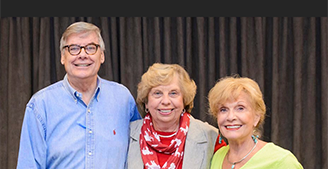 Since 1919 the College of Continuing Studies has had the awesome responsibility of extending the educational, consultative, and enrichment programs of the University of Alabama to the broadest possible range of students and organizations. Ready to earn your degree online? Get started now!